Satisfying and retaining current customers is anywhere from 10 to 30 times less expensive than acquiring new customers. The Financial Operations Model by Atomic Revenue was instrumental in gaining traction and generating revenue for our software service company. Throughout the process, our pricing structure was revised multiple times but more importantly, we grew a much better understanding of every fine detail in regards to what it cost us to provide our service and product. This perspective was crucial to making a variety of decisions about our product and how to best deliver it to the market. Continuing to use this financial model as a way to evaluate our operations has made it much easier to make evidence-based decisions on how to grow our company. Atomic Revenue has greatly impacted my work experience at OMiga, by shortening my sales ramp-up period. Their sales tools have helped me communicate real value to the 17 new clients I have on-boarded since joining OMiga only 7 months ago. I appreciate OMiga’s understanding of the importance of putting the right infrastructure in place to allow me to be successful from the start. 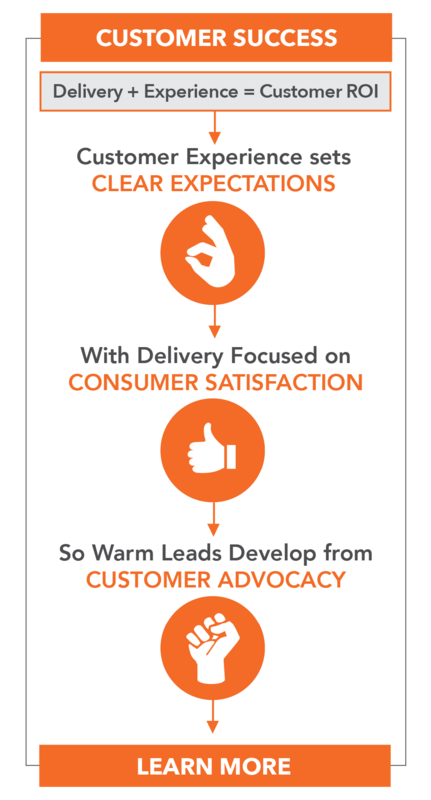 Atomic Revenue has worked with us to create highly compelling rationale on exactly why customers should buy from us. As good as I thought I was at sales and marketing, and I’ve been doing this for 20 years, I’ve learned through working with Atomic Revenue how little I actually knew about the integration of marketing and sales, and how much money I have wasted over the years. I look back at all the middle-market companies that I have worked for over the years and none of this revenue strategy is even on their radar. Ready to drive more revenue to your business? Get your FREE Revenue Assessment with one of our specialists.